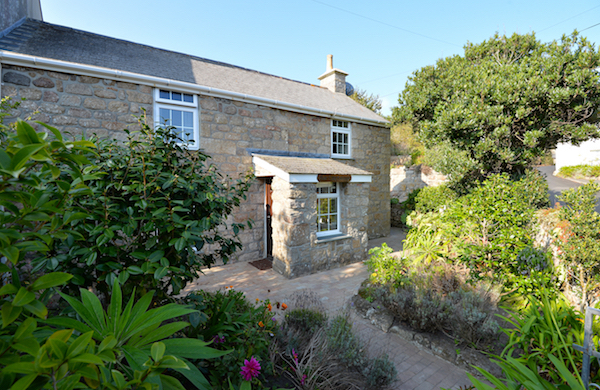 Scilly Self Catering offers the widest choice of self-catering accommodation on the beautiful Isles of Scilly. Our holiday homes range from one-star to five-star, so we have something to suit all tastes and budgets. 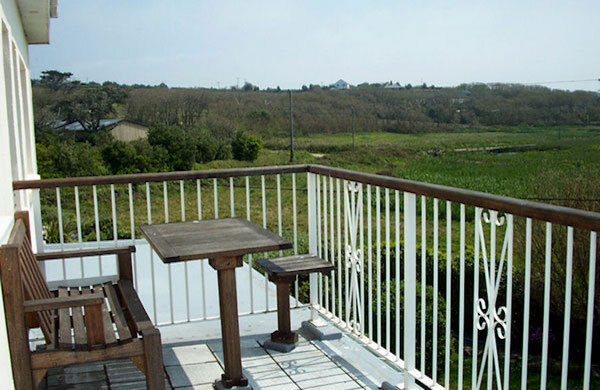 We have beachfront apartments offering spectacular sea views, countryside retreats providing peace and tranquility, family homes with gardens in quiet residential streets and boltholes in the centre of town. 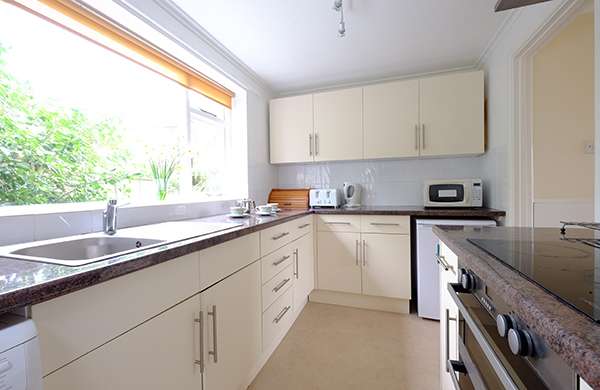 We want to make booking as easy as possible and provide up-to-date pictures and clear descriptions of every holiday home so you can see exactly what you are getting. If you know exactly what you are looking for then our optimised holiday search should help you find your ideal holiday home quickly and easily. At Scilly Self Catering our mission is simple - we love Scilly and we want to share that love with you. We strive to provide something for every visitor and are dedicated to ensuring they have the most enjoyable stay and want to return to the islands year after year. May 23rd & 30th now available. 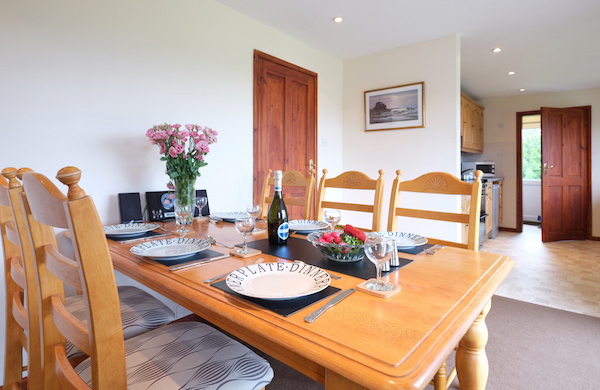 A comfortable apartment for two just 50 metres from Porthloo Beach, fitted to a high standard throughout and with outstanding sea views. 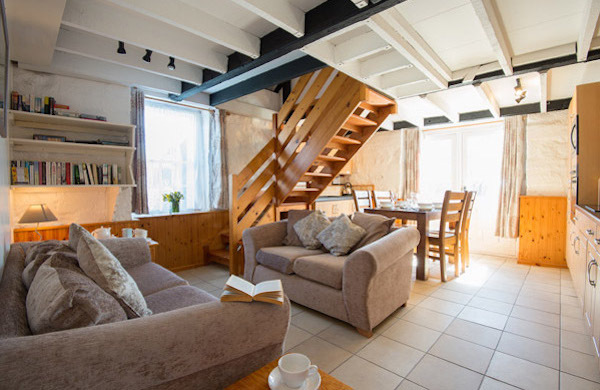 Shamrock Cottage: Beautifully appointed accommodation in a peaceful countryside setting about a mile-and-a-half from Hugh Town. Sleeps six in two bedrooms, each with a double and single bed. Tremelethen Farm Cottage is a attached to a working flower farm near Porth Hellick. Sleeping up to 5 guests with a private garden. This is the perfect place for exploring the beautiful island of St Mary's.